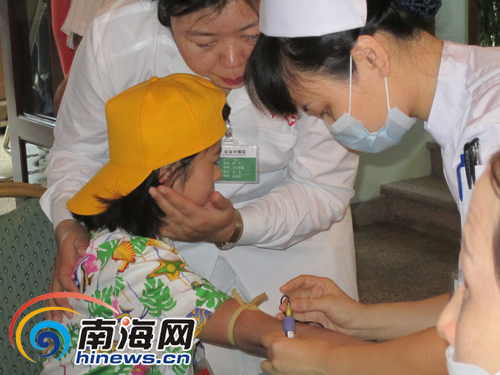 On Nov 30th, Sanya Chinese Medical Hospital organized a complete physical examinations for 50 Kyrgyzstan children who arrived in Sanya on Nov 29th for medical rehabilitation for 13 days, report hinews.cn. According to the responsible person of the Sanya Chinese Medical Hospital, the physical condition of the 50 Kyrgyzstan children was fairly good and they will be treated carefully in accordance with the scheme which is specially made for them. The deputy secretary, mayor of Sanya, Wang Yong visited and comforted these Kyrgyzstan children at the Palm Beach Resort & Spa Sanya in the morning of Nov 30th. The 50 Kyrgyzstan children will receive Chinese medical rehabilitation including acupuncture treatment, massage and medicated baths. Apart from these, they will also undertake a series of adjuvant therapy including sightseeing, learning and psychological guidance. 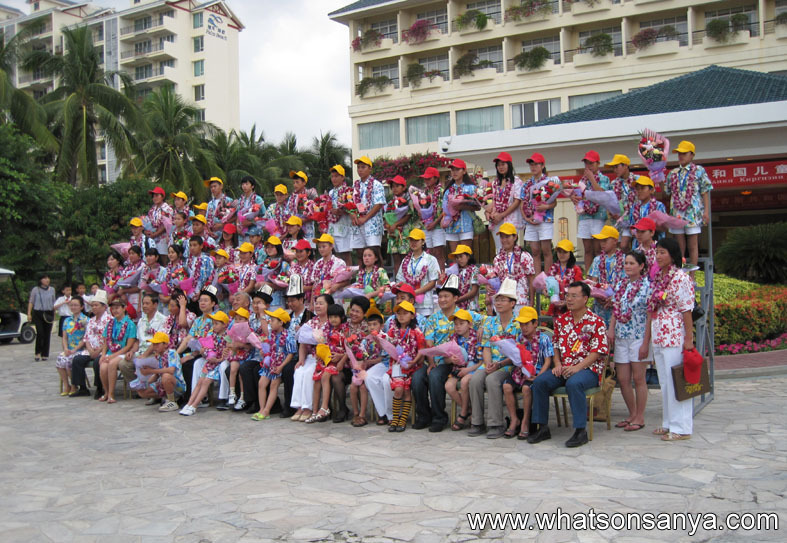 The medical rehabilitation in Sanya for the 50 Kyrgyzstan children will end on Dec 11th.